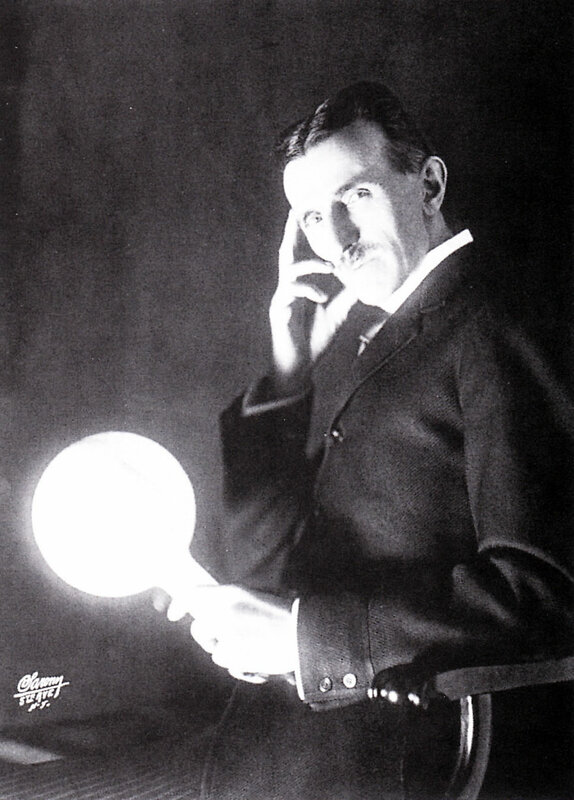 Few inventors contributed more to advances in science and engineering in the early 20th century than Nikola Tesla. As one of the Fathers of Electricity, Tesla did groundbreaking work on alternating current (AC) power system, electromagnetism, hydroelectric power, radio, and radar to name a few. Many of his inventions (Tesla obtained some 300 patents in his lifetime) became the stuff we take for granted today: when we flip a switch to turn on the light, we owe a lot of that electrical magic to Tesla.